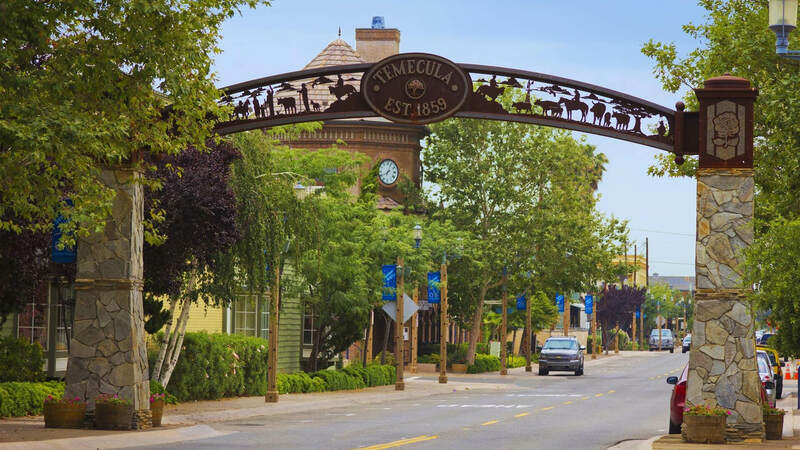 Temecula is a city in Southern California. 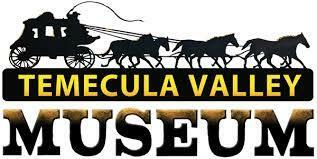 It’s known for the surrounding Temecula Valley Wine Country, with its hillside vineyards and many golf courses. The city’s Old Town area has 1800s buildings, antiques shops and restaurants. 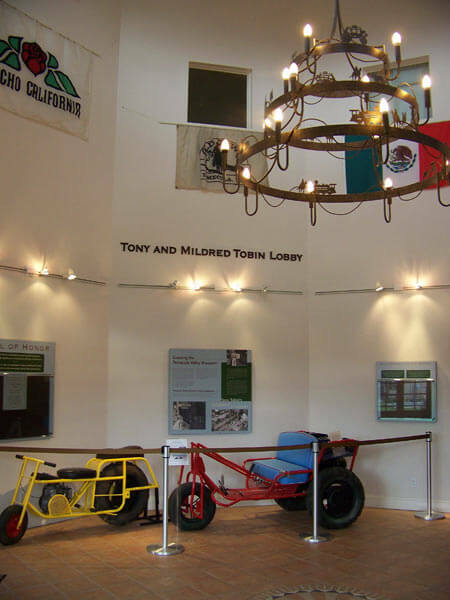 The Temecula Valley Museum has displays on regional history and the author Early Stanley Gardner. 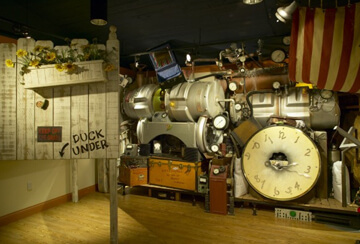 Pennypickle’s Workshop is a children’s science museum with hands-on exhibits. 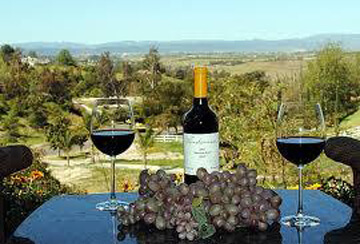 Temecula Valley SoCal Wine Country & Wineries. Just a short distance from cities such as San Diego, Los Angeles, and Orange County is Southern California Temecula Valley Wine Country. With more than 40 wineries, our wine country offers boutique and full-service wine resorts that are friendly, relaxed and unpretentious. Old Town Temecula combines the region’s storied past and its exciting up-and-coming future in a unique blend of shops, restaurants, hotels, entertainment, and event opportunities in one walkable, easy-to-navigate hub for visitors to explore. 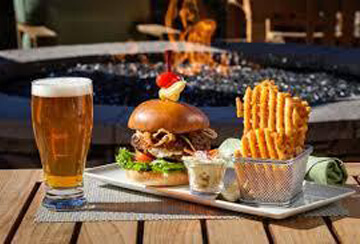 Take a step back in time as you walk the wooden boardwalks past rustic western-era buildings, antique shops, and specialty boutiques featuring Temecula-made artisan goods, or explore the most up-to-date trends including sampling pints at craft breweries, attending outdoor festivals, grabbing a bite of local, farm-to-table dining, or dancing to live music at bars and unique outdoor venues. 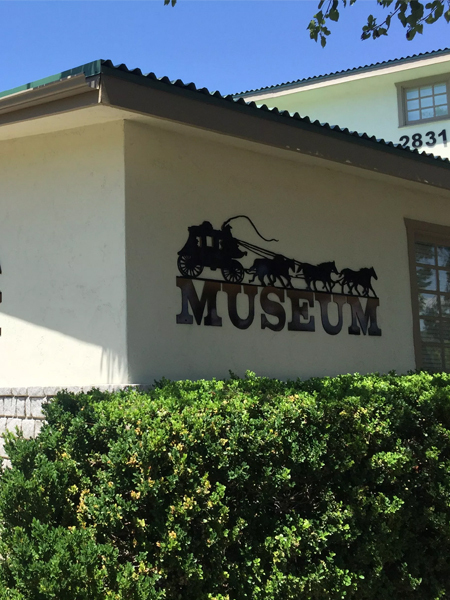 History buffs can wander the streets of Old Town Temecula viewing rustic buildings, sidewalks and storefronts reminiscent of our historic golden west in the 1880’s. 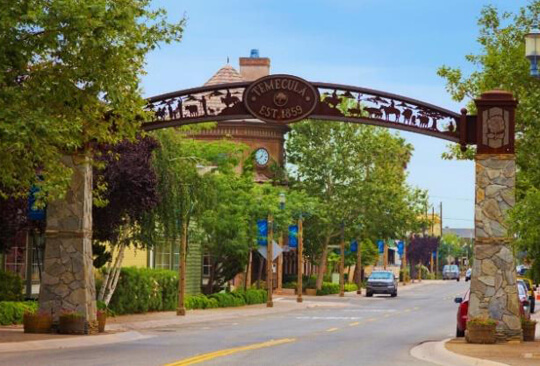 Old Town Temecula has it all. “Admission is by donation on the honor system and the small price makes this a good value! 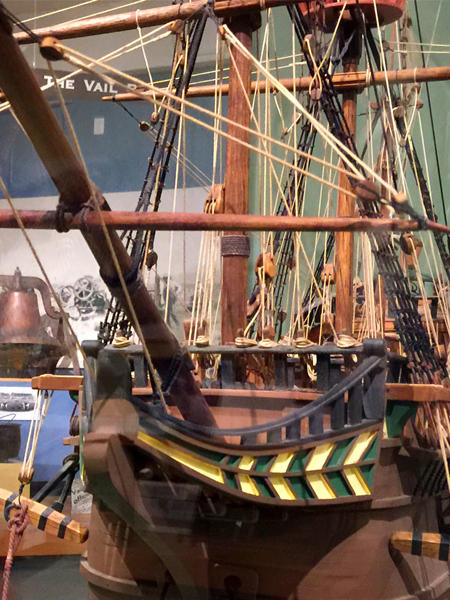 Two floors of history are available for visitors to experience at their pace. The second floor is more interactive with costumes little ones can try on and mock-ups of shops and homes which allow for a little play-acting. There’s even a horse for young visitors to sit on. 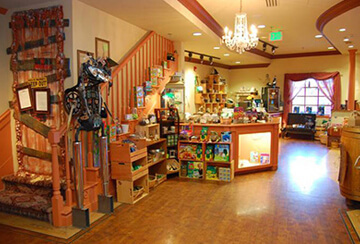 Family-friendly venue with an on-site gift shop offers interactive exhibits for kids of all ages. “Hello! Ready to discover some science and be amazed at the world around you? While you PLAY?? There are many things happening at my Workshop, and you won’t want to miss anything. School field trips make for busy times at the Workshop. Be sure to check the Busy-ness Schedule before you visit so you can miss the times when the Workshop is full of people (usually the first session). I want you to have the most fun when you visit! I have tons of fun things planned for you so be sure to see Events!!! 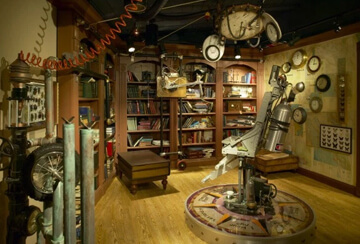 If you haven’t already, please visit my home-Workshop soon and enjoy my wacky and wonderful gizmos and gadgets. If you can’t manage an outing in person, this virtual visit will have to do. Rate Starts at $397*Up to 4 passengers. Rate does not include driver gratuities, admissions, parking or tolls (if applicable). Rate applies to transportation only. ** Service for groups of 5 or more available. Please contact us for rates and availability. Hotel and Private Residence Pickups/Drop-offs.